An ultimate and human friendly formentation solution for you and your family! The wrap features 100% free from electromagnetic waves. State of art Eco Friendly Nano Carbon Heating element. 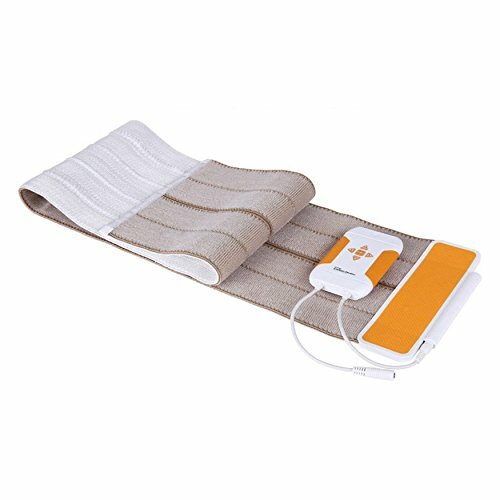 Provides natural heating therapy.Proven quality Made in Korea. If you have any questions about this product by EZrap, contact us by completing and submitting the form below. If you are looking for a specif part number, please include it with your message.